Is your loading dock in need of some new equipment? There are a number of industries that depend heavily on a well-stocked dock to make shipments and deliveries easy, from retail to grocery stores, but for some reason this labor-intensive area doesn’t get much attention. At Canyon Overhead Doors, one of our specialties is helping you kit out your dock with the necessary equipment to optimize safety, time management and moving products. A wide variety of brands are available and serviced via Canyon Overhead Doors. Whether you have a Craftsman, Genie, Raynor, Amarr, NWD, Wayne Dalton, Martin or LiftMaster, there are likely a few other key pieces you may be missing. From the most basic dock equipment to the latest technology, isn’t it about time you made some updates to the setup? Key parts might need repairs or replacing, or maybe you’re finally ready to get those doors back on track for good. It’s easy to put problems on the back burner. After all, the dock is only busy during certain times of the day. Once you’re done struggling with a missing or broken equipment piece, you make it through (once again) and it’s forgotten—until the next time you or your employees are dealing with it. A dock is a big safety hazard for any industrial or commercial space. One wrong move or makeshift fix, and suddenly you might be dealing not only with a tough situation, but perhaps a worker’s compensation claim also. Loading dock areas are no place to take shortcuts or hope for the best. Key equipment can make the whole process easier and faster, saving the company money. Investing in new equipment or crucial repairs today can help set up the business for success down the road. Yes, you might have the best people loading and unloading on a daily basis, but they need security measures in place (and the right equipment) to stay on top of things. 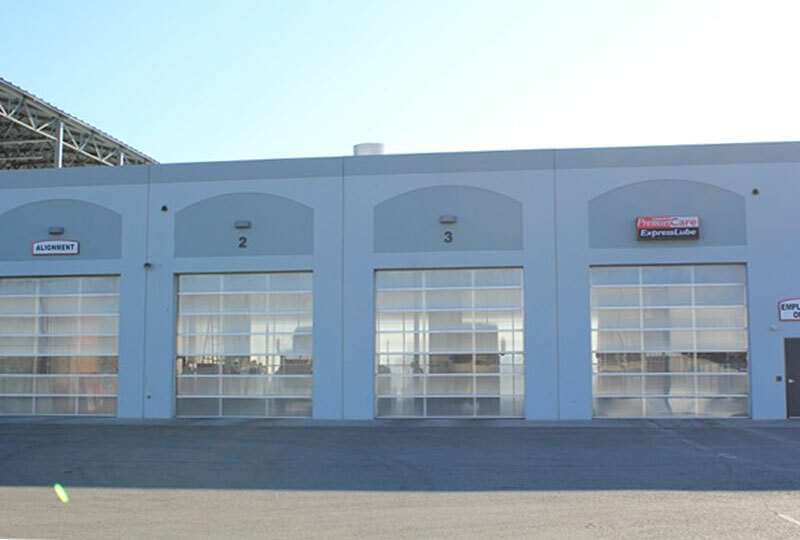 At Canyon Overhead Doors, we have an inventory and parts department to match the needs of any loading dock. Partnering with several industries, we take helping out our neighboring businesses seriously. 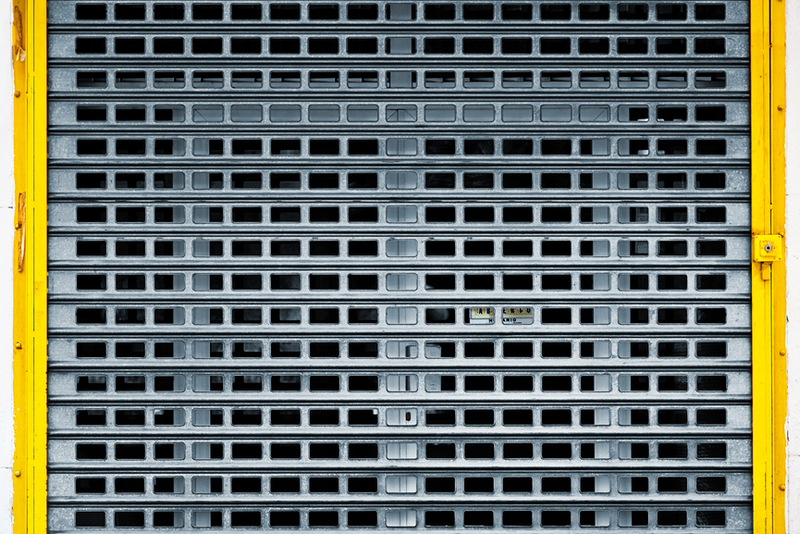 With a reputation that was founded on the best in customer service, installation and repairs, we know first-hand just how tough the loading dock environment can be. Why make it even more difficult? A few investment pieces, like the right overhead door, can work magic. Security is another big issue in this part of a commercial space. Your business deserves a dock that’s secure, comfortable for workers and maximizes the safety of everyone and everything, from laborers to the latest shipment. Get your free consultation today and see what dock equipment can do for you. 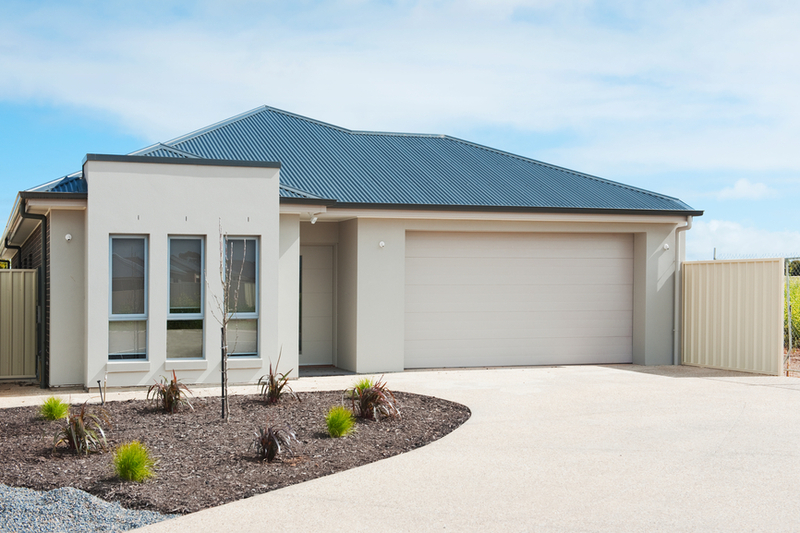 What Makes Garage Door Springs Break? Canyon Overhead doors has been Salt Lake City’s Garage Door experts since 1995. No job is too big or too small. Contact us first for fast, reliable service.